"If you are looking forward to enhancing the quality of your existing concrete floor, you can get high-quality concrete floor polishing services from CA Drillers at a competitive price. 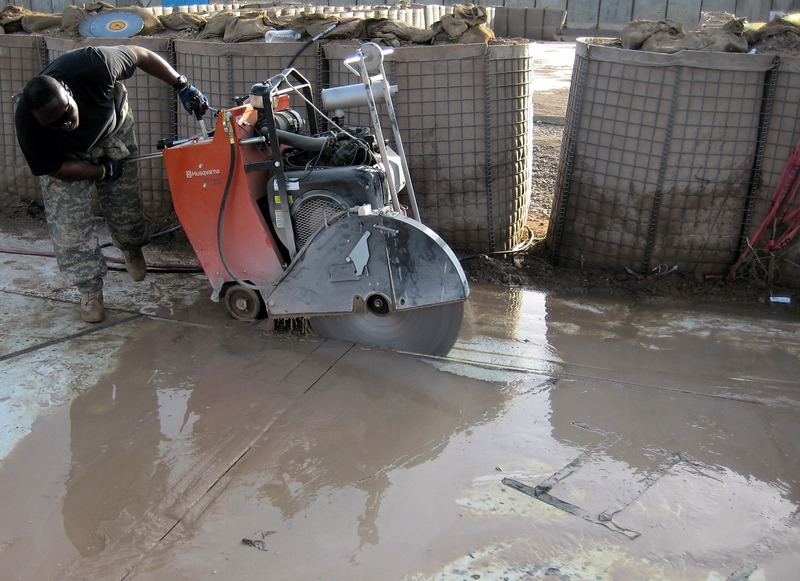 Possessing all the high-end tools and specialised machines, CA Drillers offers concrete floor polishing services for new construction and for improving the quality of existing concrete floors. So, whether you are working on a residential, commercial or industrial project, you can get advanced floor polishing services from CA Drillers in Kent and London. To add a high-gloss finish to your floors; the company uses fine abrasives for extended honing.